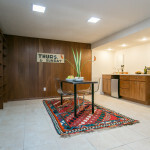 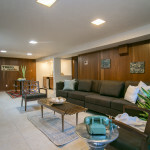 Classic Mid Century Modern split level with period details intact but updated where it counts! 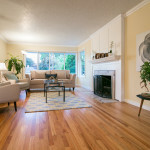 Hardwood floors, two wood burning fireplaces and three bedrooms up with the master featuring its own ensuite. 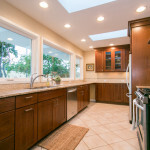 Remodeled kitchen with stainless steel appliances, gas range, granite counters & beautiful cabinets. 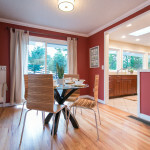 Living room, dining room w/sliders, remodeled main bath & so much storage. 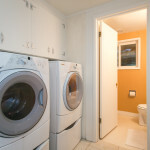 The finished lower level features a large family room, wet bar, fourth bedroom, third bathroom & laundry area. 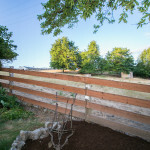 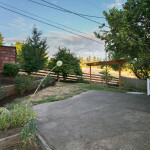 Fenced backyard with patio, green house, garden boxes, shed/studio & enjoy the expansive view, as this home backs up to Alpenrose Dairy. 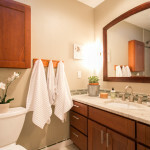 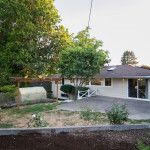 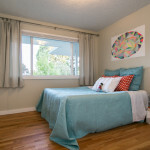 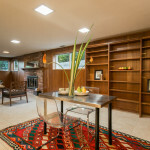 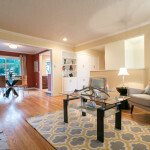 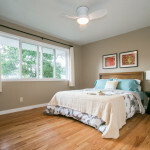 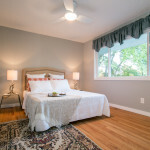 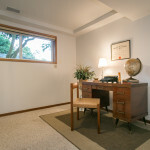 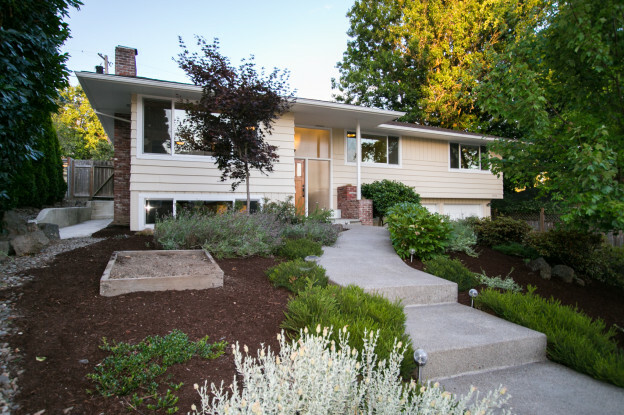 This entry was posted in Uncategorized and tagged 3 bathroom, 4 bedroom, just listed, laura wood, laurie gilmer, listing, listing agent, mid century, mid century modern, Portland, split level, sw portland, think real estate on July 26, 2015 by lgilmer.